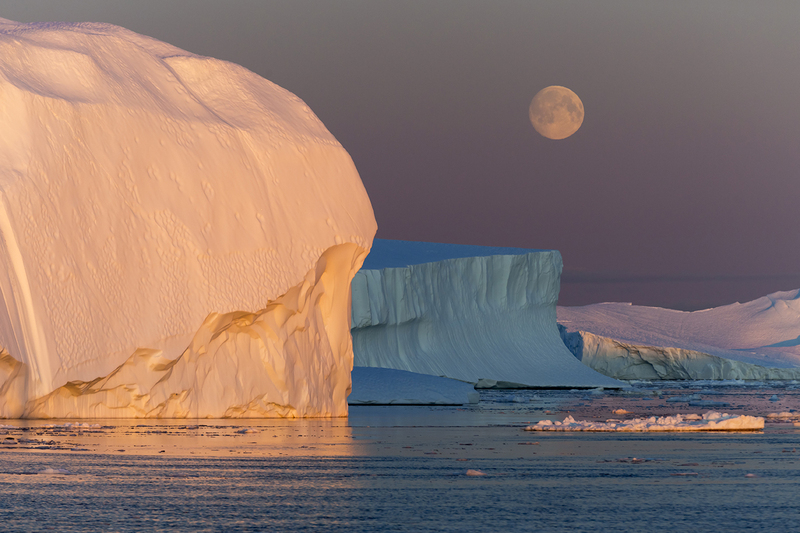 Remote but absolutely breathtaking, Disko Bay off the Western coast of Greenland is poised to become a popular arctic vacation destination. 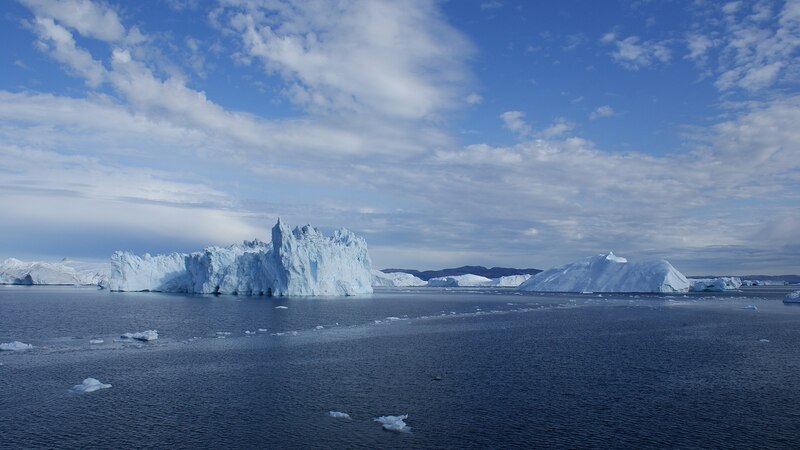 Travelers to Disko Bay enjoy boat and kayak whale watching trips among the icebergs, year-round dog sledding, and spectacular hiking excursions. 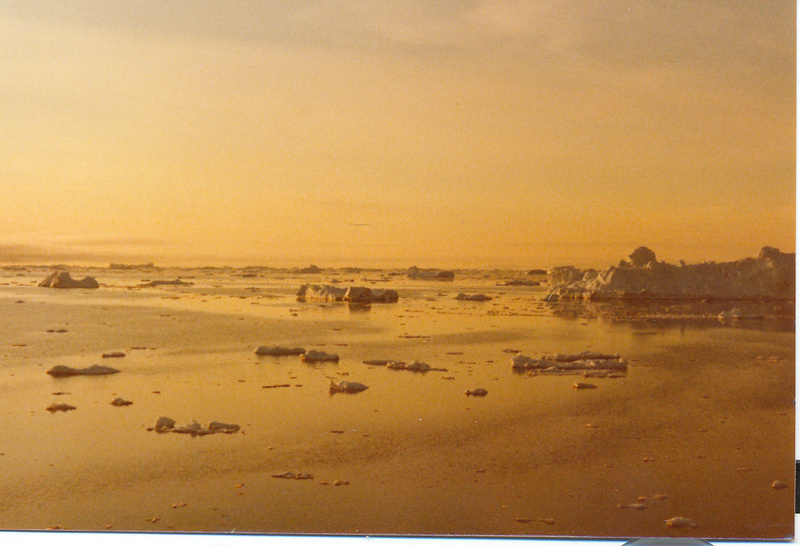 The area has very warm summers for Greenland, with temperatures reaching up to 27° Celsius (80° Fahrenheit). The nearby town of Qasigiannguit features Greenland’s oldest wooden house, now the town’s museum. The museum has a permanent collection of artifacts from various prehistoric cultures from the area, dating as far back as 2400 BCE.